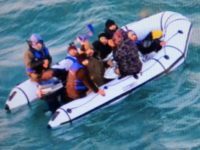 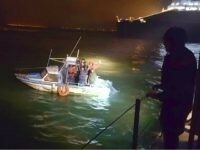 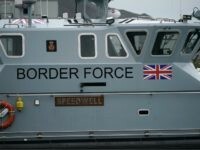 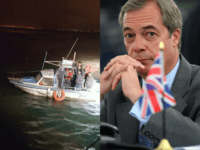 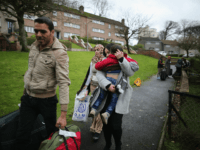 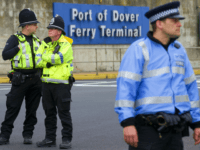 Britain’s former director-general of Immigration Enforcement has warned illegal migrants are using Border Force and lifeboat volunteers as a “taxi service”. 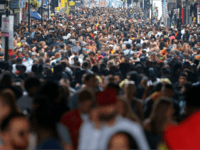 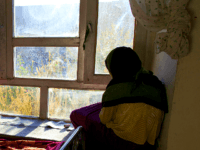 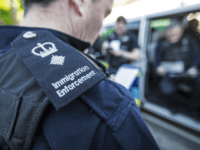 The UK government’s Home Office had admitted that less than half of the 760 foreign criminals who went missing in 2010 ahead of deportation are still at large. 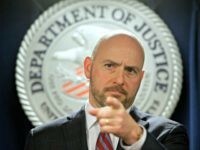 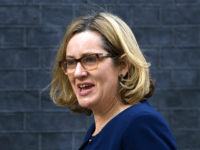 EU human rights judges would almost certainly rule plans to not block the death penalty for Islamic State terror suspects unlawful, and could order Britain to pay damages to the alleged ‘Beatles’ members, experts have said. 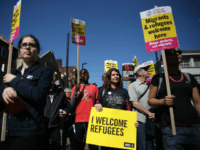 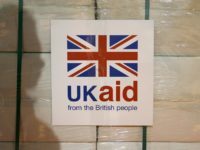 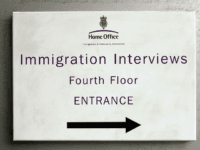 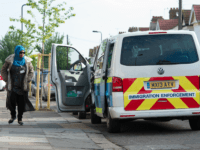 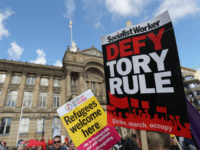 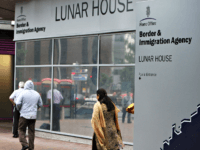 A review of ‘highly skilled migrants’ applying to live in the UK permanently has revealed that hundreds were caught lying in a “pattern of apparent attempts to abuse the immigration system”. 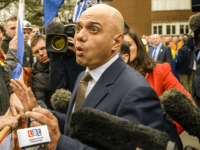 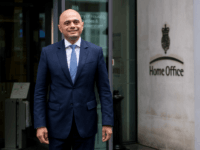 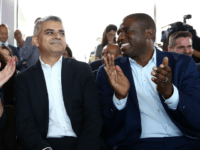 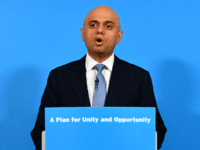 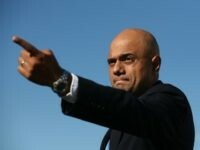 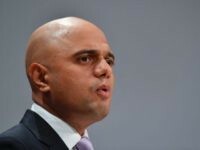 British Home Secretary Sajid Javid has confirmed that more than half of the deported Windrush migrants are convicted criminals, and that he will not be seeking to bring them back.